Jamaica’s Tourism Minister, Hon. 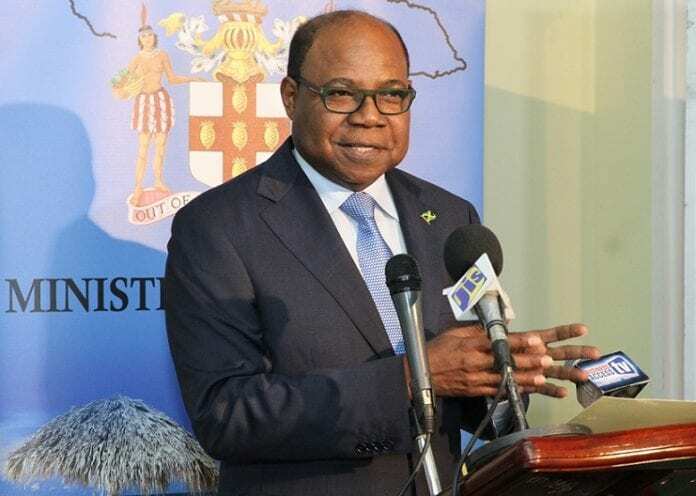 Edmund Bartlett will officially deliver remarks at the announcement of the 2018 Tourism Service Excellence Awards (TSEA) finalists. The Tourism Product Development Company Limited (TPDCo) is the implementing agency of the TSEA. The awards, which is an initiative of the Ministry of Tourism, seek to reward and recognize individuals and organizations that continually provide exemplary customer service within the tourism sector. WHEN: Tuesday March 12, 2019 beginning at 10:00 a.m. The Hawaii Tourism Authority (HTA) has created a special Alert page on its website providing industry partners, visitors and residents with information and online resources about national parks, monuments and wildlife refuges in the Hawaiian Islands that could be affected by the partial federal government shutdown.